We have all heard it…Content Is King! But I have seen so many people struggle to keep up with fresh valuable content. Are you on the same boat? Today I want to share my content strategy with you. It’s all about working smart, NOT hard. 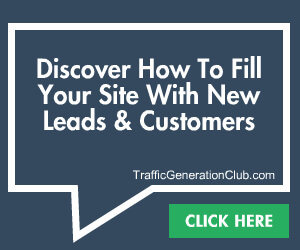 Ok, so here’s the thing…who says you have to keep coming up with fresh content to get new traffic. 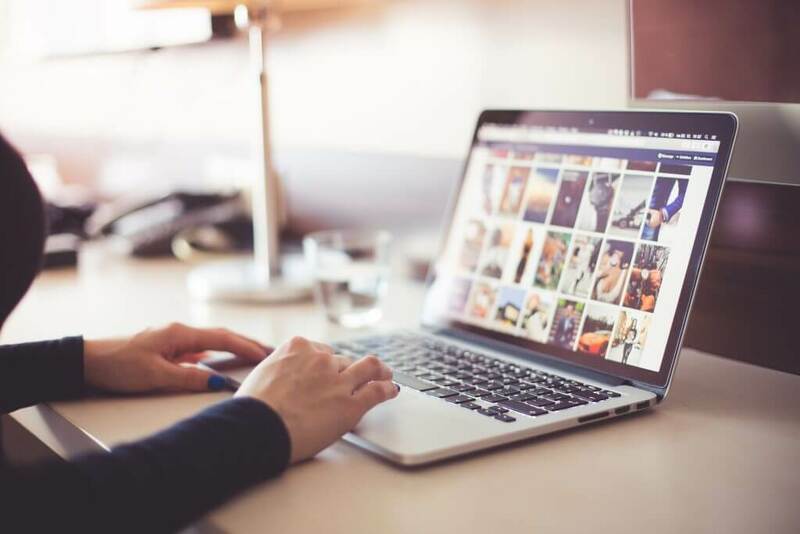 As long as you are creating valuable content the first time, then you can reuse your content multiple times to reach traffic from multiple sources. Sounds simple enough, right? You can start from any point of the circle, hence the circle, and you will see the same great results. But for the interest of this article, let’s start with forum posts. This is a perfect place to start if you don’t know what to write about. Head over to sites like Quora or Reddit and find questions to answer within your niche. Answer the question that is being asked and provide as much value as you can. This will help you later when you reuse the content plus it builds your credibility. I tailor it to fit the answer so it’s not the same every time but you get the idea. This helps me drive traffic to my blog and helps me connect with people on Facebook. You will be surprised to how many people have reached out to me from adding this part at the end of my answers. Ok, now that I have a well written full of value content in a form of a forum post, I simply modify it a bit to make it a blog post. For example, I take out the part about visiting my blog because people are already on my blog. Just some very simple minor edits that takes me about 5 mins to do. Then, they get scheduled to my blog as a post. On this blog post, I simply told my readers that this was a forum post and pasted my answer. I just added an intro and an ending to the article. This was me being lazy but you see that it doesn’t take that much work. You already have the content, you know that people are asking the question. Why not share the answer with your Facebook Friends that might have the same question? As long has you know the content, Facebook Live is very easy to do. It really is as simple as pressing a button and talking about your topic. I know I said that it is super simple but for some of you, it might not be. You might be camera shy or just not feel comfortable with talking to people. That’s ok…here are some tricks to help you overcome those fears. Create a Script: Done! You already have your forum post; that is your script. Practice: Practice saying your script in front of the mirror. You have already used this content twice so you already know it. You just need to talk to it. Practice it a couple of times and you will be great at it. Practice Again: If you feel like you are ready after practising in front of a mirror, then go for it. If you still feel nervous, then practice on Facebook. 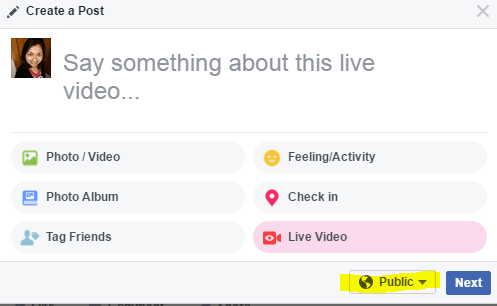 When you click on Go Live on Facebook, you have the option of selecting who you go live to. 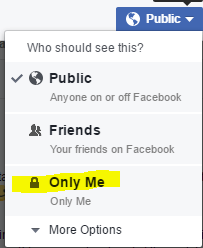 Click on the Public drop-down menu and select ‘Only Me’. Then go for it because only you will be able to see it. After you are done, you don’t have to post it on your timeline. Once you start nailing it, then go live to the public. After you finish your Facebook Live, then you have the option of downloading your video before you post it on your timeline. Download the video! Now you have a video to post on your YouTube channel. Wait…did we just upload a video to YouTube that is packed with valuable content in like less than 5 mins? Oh yes we did! If you are not so happy about the Facebook Live video, then no problem. You already have the script ready, just create another video using the script without the pressure of being live. 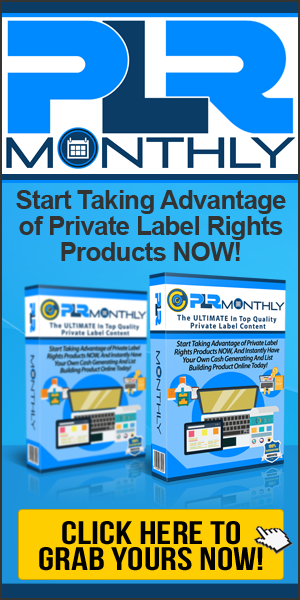 And just like that, another free traffic source added to your funnel. Have you ever browsed around on Amazon…then you logged off to go to Facebook and BOOM you just found an ad for the same thing you were looking at on Amazon. You my friend, have just been targeted. Don’t worry though, it’s not the end of the world. The best part is that it is very easy for you to do that with your blog too. You don’t have to be big like Amazon. Facebook has an ads manger, where you can log in and handle all your ads that you run through them. In the ads manager, you can get a pixel to put on your blog or any other site you have. A pixel is just a fancy word for a short code that will track who visits your site. So say you installed the pixel on your blog. Someone from your forum post visits your blog and then leaves. Chances are they are never going to come back again but you have the pixel installed. So you go into our Facebook ads manager and run a campaign that retargets everyone that has visited your site. 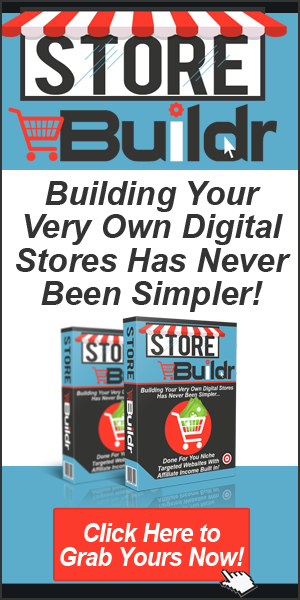 This is very targeted traffic and it allows you the opportunity to build trust with them. What could be better? Oh yes, there is one thing. You already have content from your blog, your Facebook Live and your YouTube Video that you can use for your Facebook Ad. Yes, that is definitely better…no extra work creating the content and ton of targeted traffic. There you have it, one jam packed with value content used 5 different ways to get you traffic from different sources. It doesn’t get any better than this. Want to learn a simple trick to rank your YouTube Videos on the 1st page of Google fast so that you get more traffic? 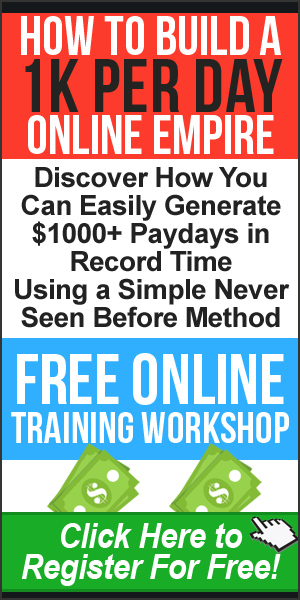 Grab my FREE video ranking trick here. This post was written by Shreya Banerjee. She believes in making fairy dust through hard work because there is no magic wand for Internet Marketing. Want to know how? Connect with her on her blog and Facebook. 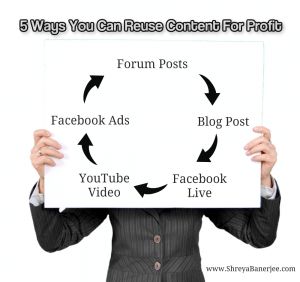 4 replies to "5 Ways You Can Reuse Your Content For Profit"
Re-purpose your content, such a valuable lesson. I also find going back through old posts and re-purposing and bringing them up to date is a good source of post topics too. Things do move on over time. You are right Mandy, updating your old posts are always a great idea. Yes, Mandy, totally agree as well. I’ve only just started doing that with my blog. When I first started I didn’t really know the best way to format things, or how to come up with great titles. So going back and making a few changes really helps give new life to the content.